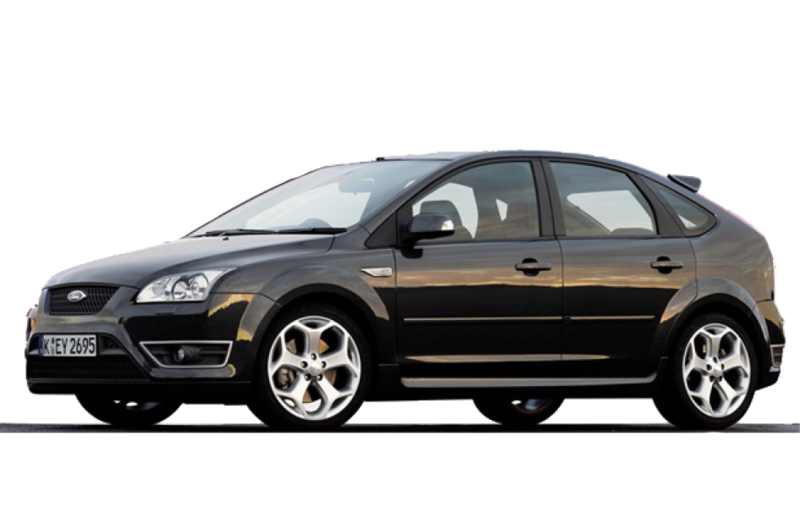 Ford Focus is a solution for those who want to bring a compact car for the price in Romania. 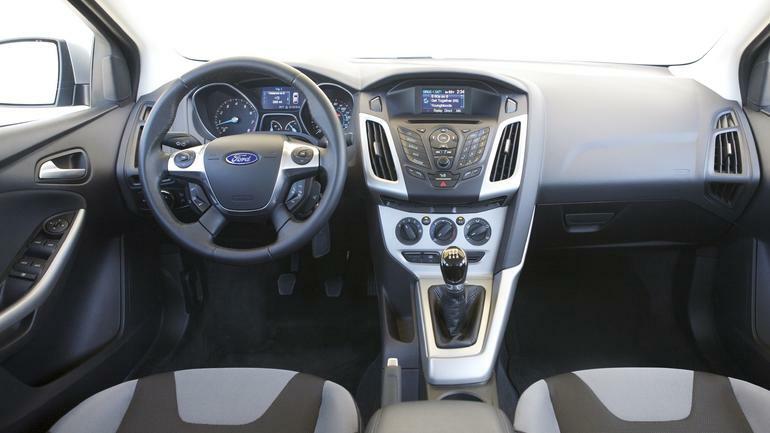 The car has air conditioning, abs, the passenger airbag and powertrain mechanics. The car is available in our parks. inchirieri car from the airport Henri Coanda in Bucharest. Rent this model can be made by our service rent a car Bucharest and the Otopeni airport. For any information and information related to rental cars cheap not hesitate to contact us.